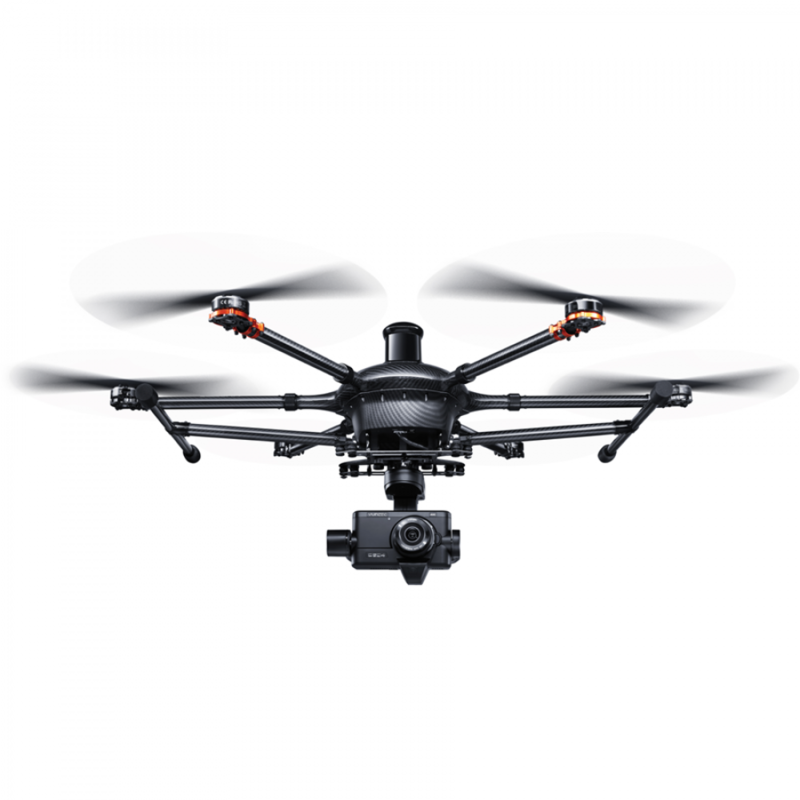 The New and Improved H920 Plus combines a superior ﬂight platform with a dynamic camera module. The Tornado H920 Plus can now program waypoints (via Google Maps/Amal). Programming is easy and intuitive on the ST16+. Simply define the departure points, adjust the camera, set the heights and take off. For each waypoint, you can also define whether the Tornado will flyby, hover, take photos or capture video. 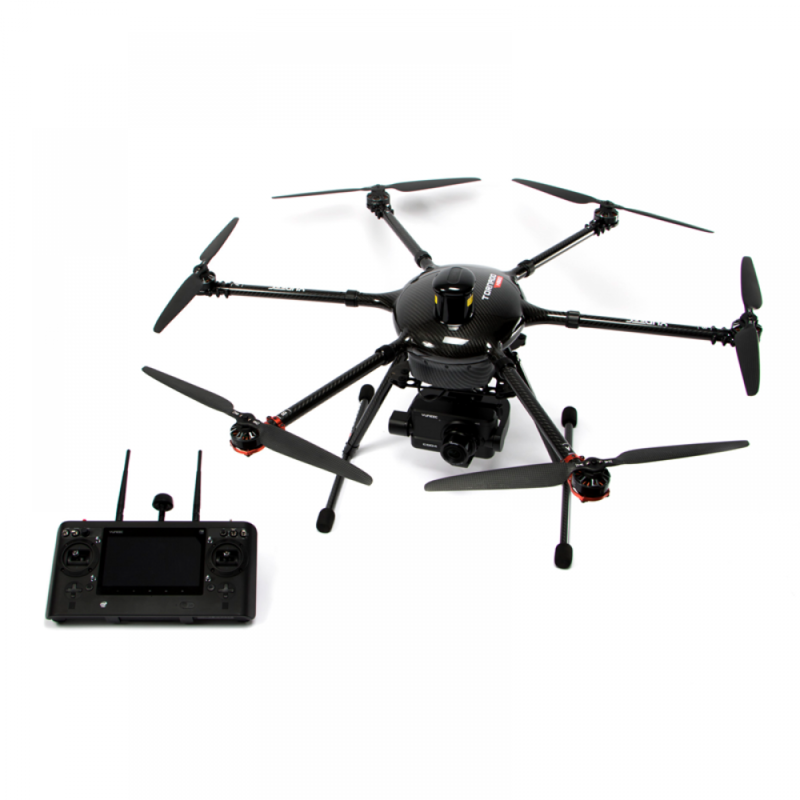 The H920 Plus also has new Intelligent flight modes such as Follow Me/Watch Me and Curve Cable Cam. The CGO4 incorporates Panasonic GH4 electronics together with Yuneec software purpose-built for remotely adjusting the CGO4 camera settings*. 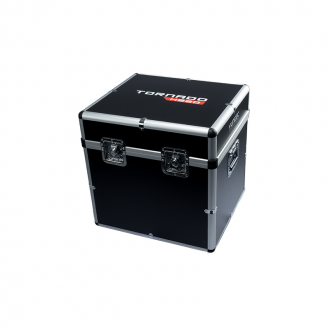 The user-friendly CGO4 Software is accessible through the ST16+ Ground Station. Transfer the CGO4 to the ProAction for ultra-smooth stabilised ground imaging. Gimbal pitch angle and rotation are adjustable via the thumb control stick and pitch via the top control wheel. 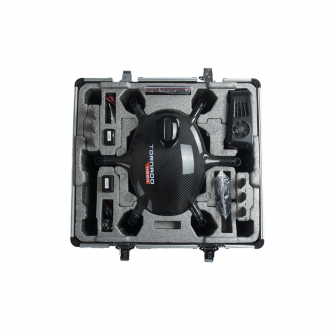 In order for it to be operational more quickly, the Tornado H920 Plus is equipped as standard with practical quick-release propellers so that there is no need to use a screwdriver during assembly and disassembly. 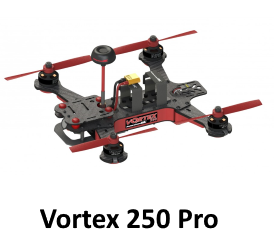 The hand-laminated carbon propeller is attached with just a quarter rotation and can be released again just as quickly at the push of a button. 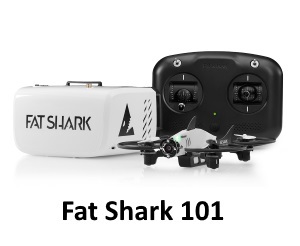 Get a full 360° view of the world below during the flight without anything obstructing your view, thanks to the landing gear. 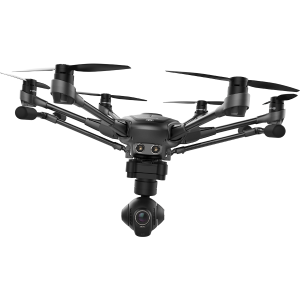 Yuneec has developed the CGO4 in close cooperation with Panasonic® to combine the best of Panasonic’s camera quality and Yuneec’s award-winning engineering. 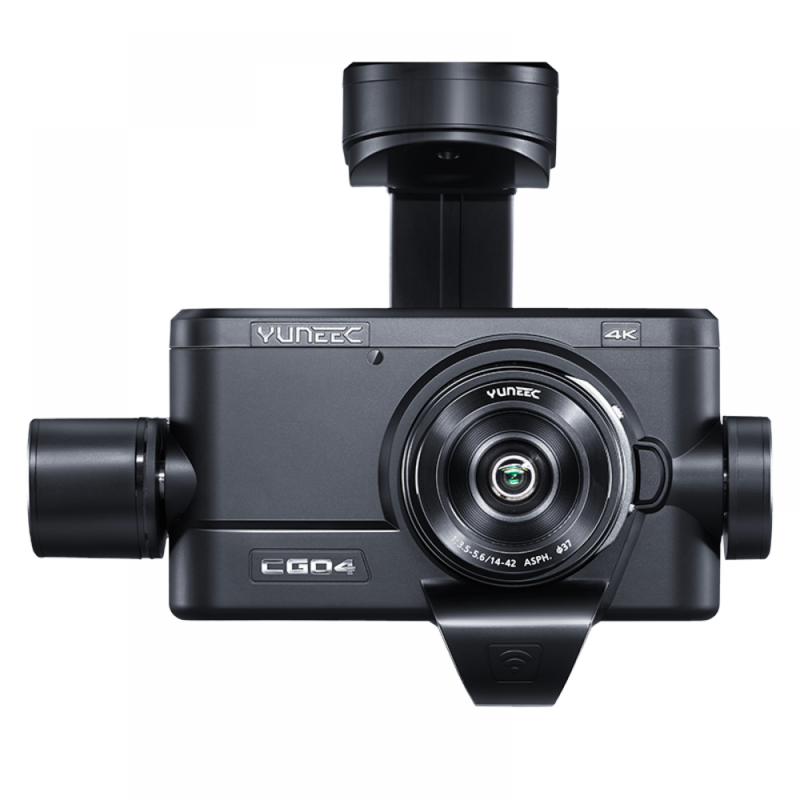 The CGO4 camera features a 3x optical zoom lens, 16 megapixel photos, 4K-resolution video and distortion-free picture quality. The zoom lens can be adjusted either by using the zoom slider on the screen or pushing the K6 slider to a certain position. 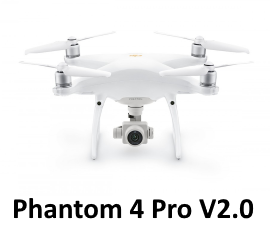 Take your creativity to the next level by letting Tornado H920 Plus’s autonomous flight modes focus on the flying while you focus on the shot. Tornado flies a circular path around you, keeping the camera trained on you the whole time. 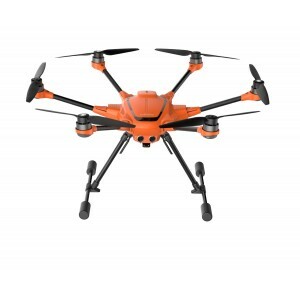 Select a subject and H920 Plus will orbit that subject autonomously. 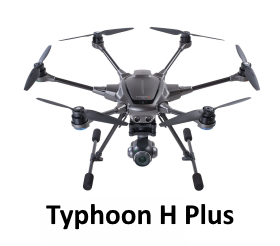 Tornado H920 Plus will automatically go up and out, as far as 90 m, and capture the perfect aerial selfie. 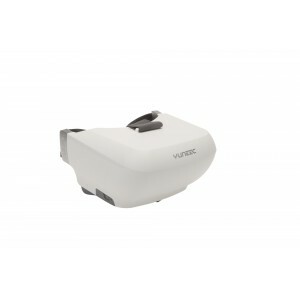 Easily program an invisible route for H920 Plus to fly along. 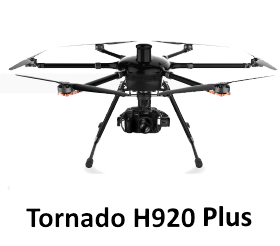 Tornado H920 Plus will fly between pre-set coordinates while independently controlling camera position. Follow Me ensures Tornado moves along with you. Watch Me tells Tornado to follow you while always pointing the camera at you wherever you go. 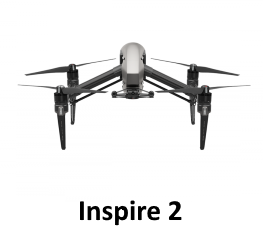 Simply switch to Home Mode and H920 Plus will return and land within 8 m of you. 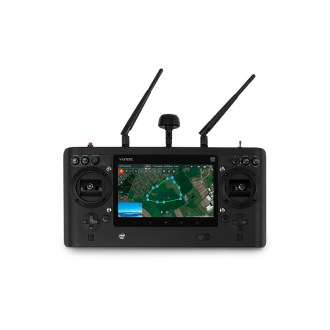 With the Tornado H920 Plus, you can now also program waypoints on the basis of Google Maps or Amal. Programming takes place easily, directly and intuitively on the ST16 remote control's touch display. Simply define the departure points, adjust the camera, set the heights and take off. For each waypoint, you can also define whether the Tornado will flyby, hover, take photos or film a video sequence. The ST16 Ground Station is an integrated transmitter, receiver and Android platform that gives you continuous control over H920 Plus, allowing you to easily program autonomous flight and capture stunning photos and videos. The large 7-inch integrated screen displays real-time footage of your flight, eliminating the need for an external device. 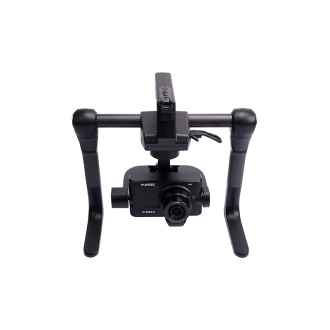 ProAction is a ground handle that is designed to capture remarkably smooth footage from the sky to the ground. 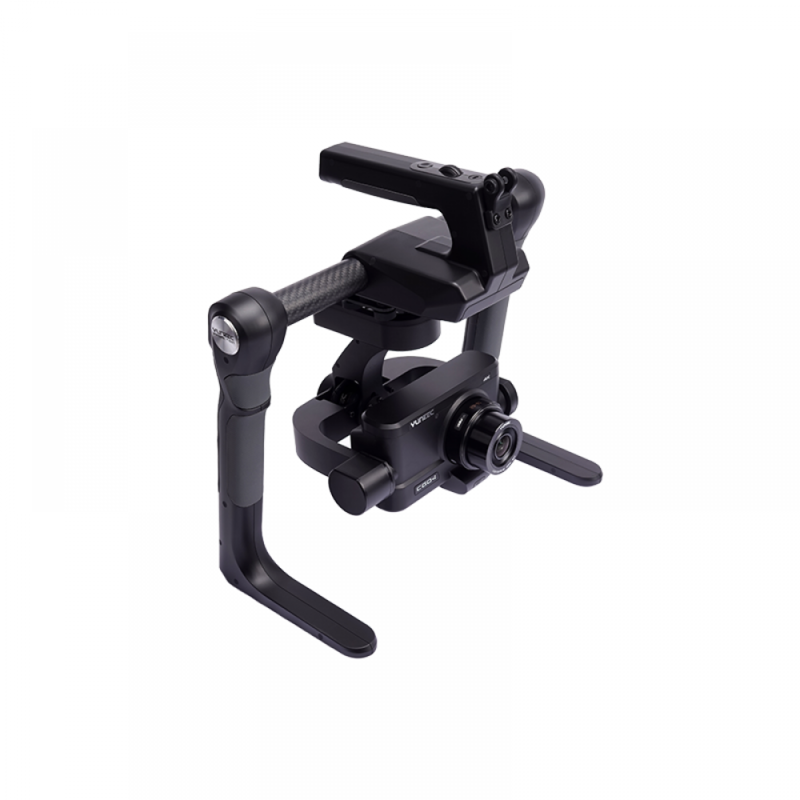 The dual grip handle is compatible with the CGO4 camera gimbal, allowing you to capture ultra-stable footage even in the most turbulent circumstances. Below are some frequently asked questions from our customers and the manufacturer, if you have a question please do not hesitate to contact us through the Zendesk chat, email, phone or in person. 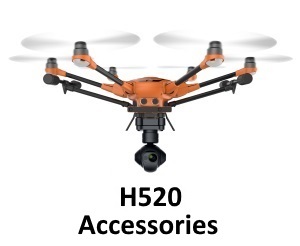 Does the H920 have an on board flight recorder? Yes, the flights are stored on the remote controller. 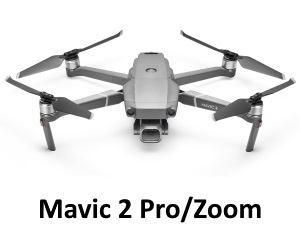 Does the H920-CG04 come with a camera? 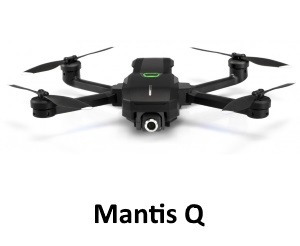 Yes, it comes with the CG04 camera. What is the h920’s maximum flight speed? What is the h920’s maximum flight time? 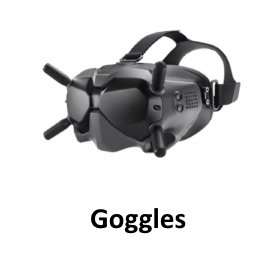 What are the dimensions of the h920? Dimension: 969x849x461mm (38.1x33.4x18.1in) without propellers. Can I carry the h920 Battery onto a commercial aeroplane? 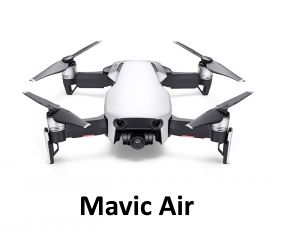 The h920's Battery has a capacity 89Wh. Most airlines allow carrying batteries below 100Wh in carry-on luggage. However, as regulations may vary across airlines and regions, please contact your airline or the regulatory body of your destination. How large is the ST16 battery? Both contain an 8700mah Li-ion 1s battery. 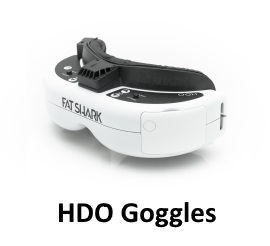 What function modes does the h920 have? 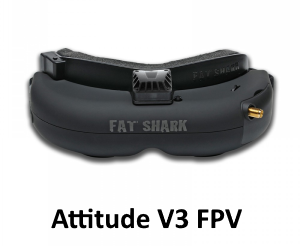 5 including Smart, Angle and Return Home modes. 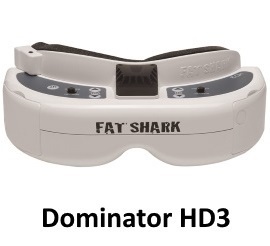 Does the h920's remote controller come with a monitor? 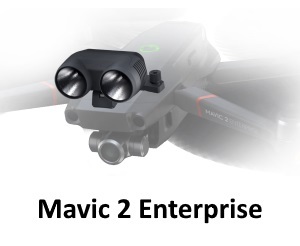 Is there any specific conditions necessary for the h920 to reach a 2km video transmission range? The distance here refers to environments free of obstructions and interference. It is recommended that you keep the Batteries charged to 50% when storing them. Does h920 have any redundant components? Yes. 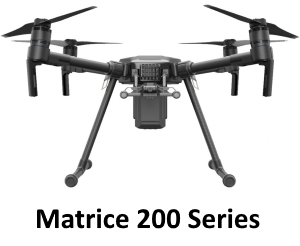 Many key parts of the h920 are designed with redundancy including 5 motors. What Memory Cards do cameras that are compatible with the h920 typically use? 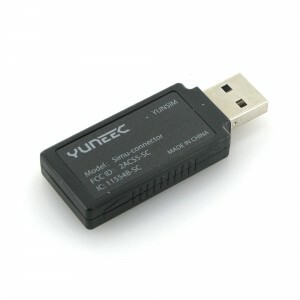 Class 10 (10Mb/s) or greater microSD cards. 4-128 gigabytes. What SD card do I need? What sort of memory card size do I need to get? 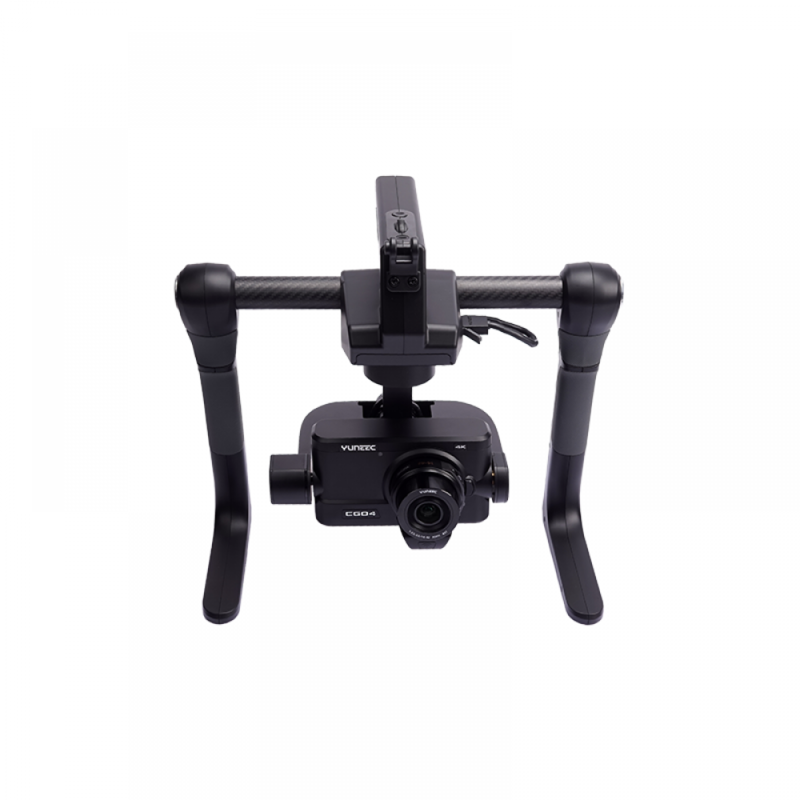 If you are filming at the highest quality aim for 50GBs of free space per hour of filming. 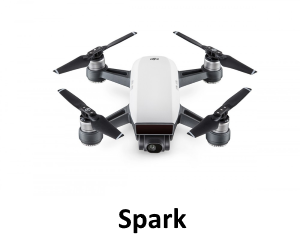 Be aware though that it is recommended to get multiple smaller memory cards so that less recordings will be lost if the drone crashes or the card malfunctions, multiple 64GB memory cards will be suitable as the H920 flies for under 60 mins with 3 batteries equipped and so you can put in a new SD card after each battery change.